The area for journalists: press releases and images, press kit and logo for downloading. Find out the latest news about GLS. The logo of the GLS Group is available for download in various resolutions for use in online and print media. It stands for high-quality European parcel logistics. GLS has a range of press photos available for free-of-charge download. 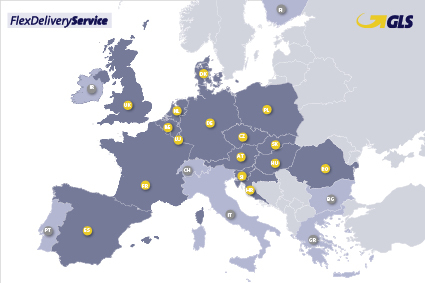 The images show the different areas of the pan-European parcel and express service provider.